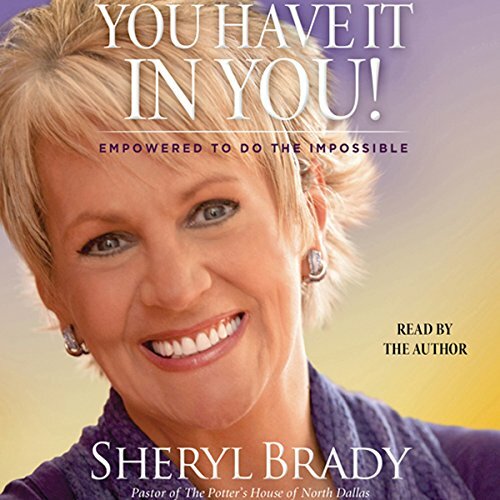 Showing results by author "Sheryl Brady"
By exploring the lives of the Bible’s most remarkable characters, we can learn how to dig deep within ourselves and find the strength to overcome and succeed in any situation. Some of the most talented, faithful, and amazing people in the Bible didn’t know that they had it in them either - not until God revealed to them the truth about their identity and abilities, often in the midst of perilous trials and challenging situations. Like these heroes of Christianity, all of us have untapped talents.